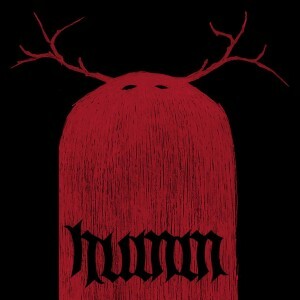 Today I review the début album of the Italian Post Black Metal one man band Humm. First, allow me please to talk about the artwork of “No Empathy Before Doomsday”, it is just gorgeous. 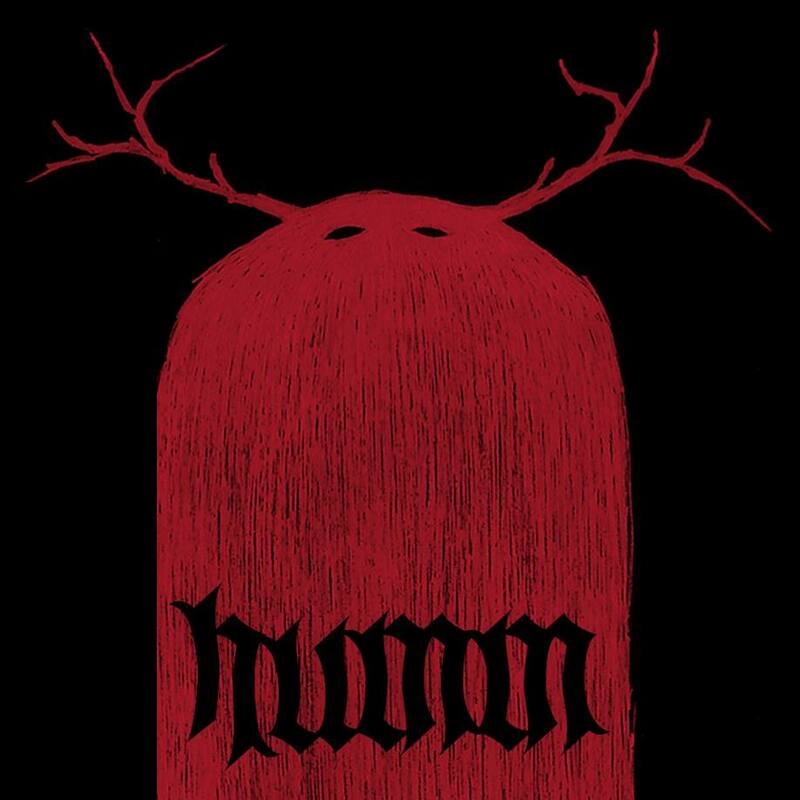 The cover art features a mysterious and yet appealing drawing that was done by the sole member of the band himself, Fabio Gatto. But, as the saying states, “you shouldn’t judge a book by its cover”, in the case an album, so I heard it several times. I would like to talk about the instrumental part first and then I’ll discuss the vocals. Or better, just let you know my thoughts about the album. Instrumentally speaking, the album is flawless. It’s great, hunting, alluring. The atmosphere created by the instruments is indeed the one that exceptional Post Metal bands aim to. The music sounds majestic and commanding. You feel that all elements come together inspired and with emotion. And now the vocals. Well, I have to say that they’re the only aspect that didn’t impress me that much. I actually don’t think that this is Fabio’s fault, but rather that they were recorded “too loud” for this type of music.In my humble opinion, as I always say, this is just my thought, my modest view, they would be much better if they sounded more gently, recorded more low-tuned. But this doesn’t really affect the album, since this is indeed one great release. And I’m about to reach the end of this review. As you can see, I really enjoyed this release and, one more time, I’ll ask you to support the band in a way that you are able to, be it about sharing the Facebook or Bandcamp links, telling your friends about it, buying the album, it doesn’t matter. As the band states, this is a completely self-produced and self-financed work and this already shows the love for metal music. 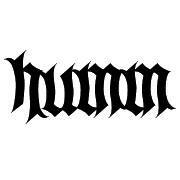 I wish Humm the best.